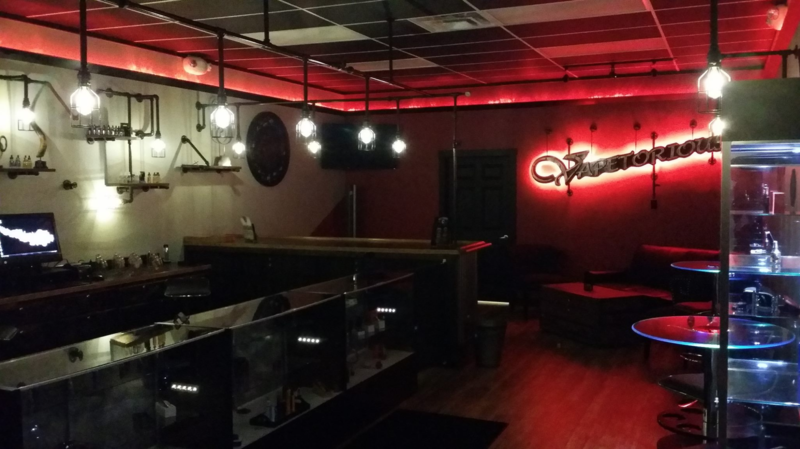 Although our website is still under construction, our store is open daily to bring you all of your favorite juices, mods and accessories! © 2016 Vapetorious, LLC. All rights reserved.